Wilmington, Del. — PJM on Thursday offered stakeholders four options for navigating its upcoming capacity auction, noting that each comes with risks and uncertainties. “Absent from any other order from FERC in this regard, we are obligated to follow the Tariff,” Bresler told the Markets and Reliability Committee on Thursday. Move forward with existing rules and accept the possibility that FERC will retroactively apply new rules, forcing PJM to rerun the August BRA. File a waiver with FERC to delay the BRA until closer to the May 2020 auction, noting FERC has no timeline for ruling on such a request. File a request for FERC to confirm existing rules for the interim, eliminating the risk of re-rerunning the auction after the commission decides on the MOPR. Bresler noted this option has very little chance of success. Present an alternative interim rate in a Section 205 filing that would sunset after the August BRA, eliminating the risk of having to re-execute the auction at a later date. This type of filing bakes in a 60-day timeline for FERC to issue guidance but may require stakeholders to follow a “parallel path” in case FERC denies the filing. 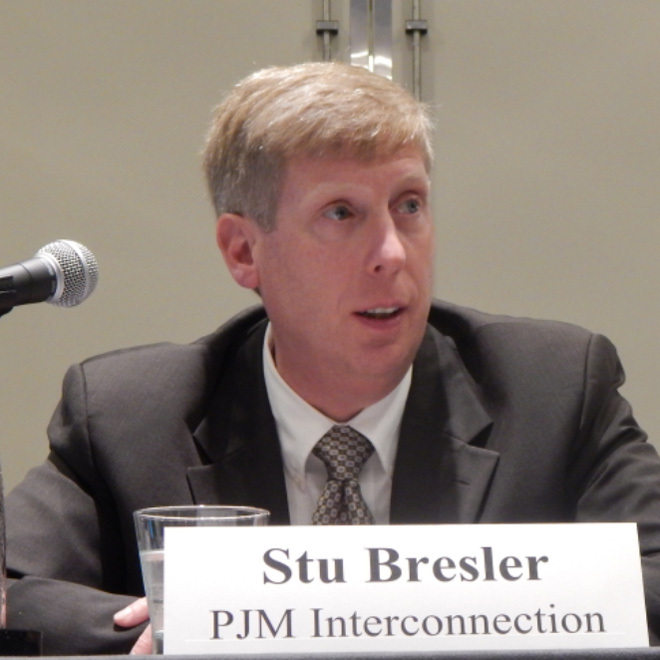 Bresler said staff will return to the April 10 meeting of the Market Implementation Committee with its agreed-upon path forward. 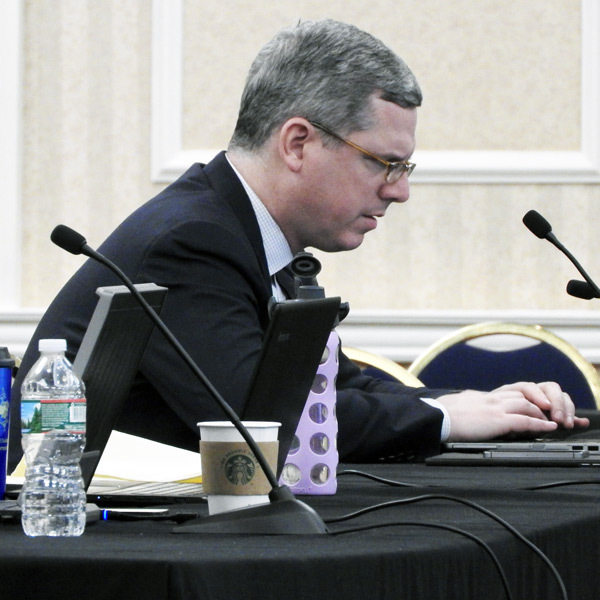 Carl Johnson, representing the PJM Public Power Coalition, argued delaying the auction could impact the market negatively. FERC Friday granted PJM’s request to delay May’s capacity auction, allowing the RTO more time to seek commission approval for its Capacity Performance proposal.